Oscar Wilde was the master of the epigram, the biting riposte. Though best known for his plays and novels, Wilde’s essays demonstrate some of his sharpest zingers. “The Decay of Lying” is a perfect example. In this short, Platonic-style dialogue between two upper-class aesthetes of the late nineteenth-century English garden variety (picture Daniel Day Lewis in “A Room with a View”), Wilde pitches his own critical theory of Aestheticism, or “Art for Art’s Sake.” The brilliance comes from his adept twists of logic, the way he inverts accepted ideas in order to subvert them. Even his main argument that lying, really good lying, is the essence of art is a wonderful inversion of the notion then in vogue that art reveals truth. 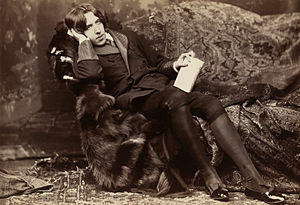 At essence, Wilde argues that the imagination of the true liar trumps the bald truth: “For the aim of the liar is simply to charm, to delight, to give pleasure.” The sole purpose of art, he says, is the same. 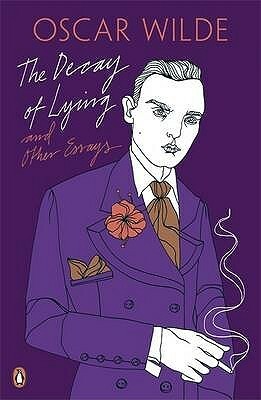 It’s an argument that has become somewhat dated, still it’s thought provoking, and it’s always entertaining to let the intrinsically subversive imagination of Wilde carry you along. 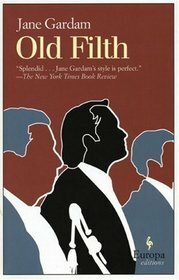 Britain’s multi-prize-winning author Jane Gardam was virtually unknown in America until the publication of her delightful novel Old Filth in 2004. That book brought her the long-overdue attention she deserves. Gardam’s writing is smart, bright and impressionistic: she colors places and characters deftly but never lingers too long on description or dialogue. 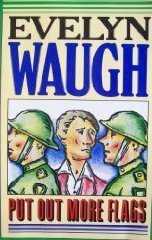 Her novels are remarkable for their insinuation of the emotional undercurrents of ordinary lives. Old Filth brought to life the unusual and unpredictable character of Sir Edward Feathers, a staid barrister recently retired and widowed whose life story courses through the waning years of the empire. (“Old Filth,” his nickname, is an acronym for Failed In London Try Hongkong.) The Man In the Wooden Hat is Gardam’s equally fascinating reprise of the story told from the perspective of Old Filth’s wife, Mary. In these two novels, which act like facing mirrors, we discover the complexities of their long marriage: fidelities and infidelities, jealousies and desires, unspoken kindnesses and remembered cruelties. 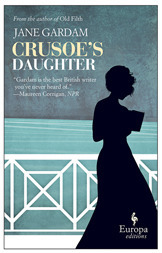 Crusoe’s Daughter is Gardam’s own favorite among her many novels. Again, with the fine tip of her word-brush, she paints a portrait of an intelligent, bookish girl who, at the turn of the 20th century, goes to live on the isolated northeast coast of Yorkshire with her spinster aunts and remains there into her own old age in the 1980s. That description pretty well sums up the book she wrote. It is quiet and exciting at the same time, full of ordinary events and emotion, much of it repressed. Protagonist Polly Flint’s attraction to the story of Robinson Crusoe becomes a leitmotif, and although the theme at times feels overdone (its use at the end is odd and not quite satisfying), Gardam creates a female character who is as determined, strong, rational and sexless as Defoe’s.